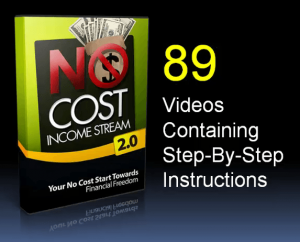 Is No Cost Income Stream A Scam? 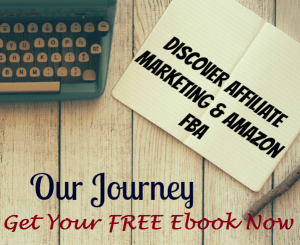 Internet marketers will find it a welcoming thought that they can possibly jumpstart an affiliate marketing career or business without any cost at all. This is what the No Cost Income Stream promises at least to its subscribers. There are many who are wondering is No Cost Income Stream a scam? and this review will expose some of the features of the program that can possibly give an answer to this query. The No Cost Income Stream is an affiliate marketing training course that makes its product enticing by promoting that one does not need to spend money in order to start setting up their affiliate business. The product is created by Eric Holmlund, Paul Counts and Jeff Wellman who are internet marketers in an attempt to show its subscribers how to make money from affiliate marketing without having to spend much for an investment. Apparently, the program is mainly designed to help internet marketers start their online business and by providing them training courses and materials that are basics for newbies. There are some contradicting statements that are notable from the marketing video of No Cost Income Stream. For starter its sales video claims that you can start your online business without any expense. But the product is priced at $37 which you have to pay first before you can get the information from the training material. Then it goes on in promoting the need for scaling up the autoresponder based email for your internet marketing business in order to retain it in the long term and to this you need to make a payment. Then the video further promotes using paid promotions and use tools to grow your business. As can be gleaned from its training module among those strategies includes are the use of paid solutions and the paid tools to scale up your internet business. 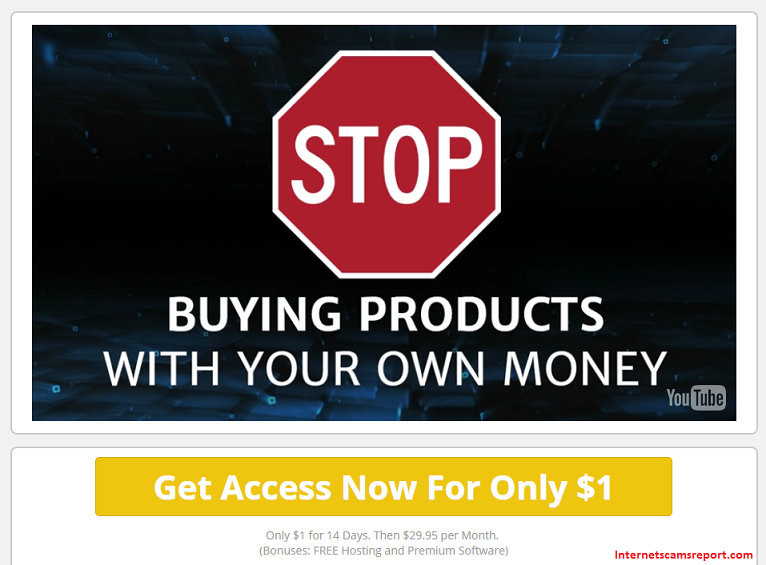 It can be pointed out that the people who created this product emphasized that it is possible to start and grow your internet business without costing you any money. However, as they continue to promote their training module one of the things that they try to promote is using paid solutions which is contradictory to their claims that the No Cost Income Stream is about leveraging the internet using free tools and free web traffic strategies in order to generate an income. Despite the contradictory claims of the creators of the No Cost Income Stream there are also good things about the product. The videos are obviously made with better quality and much effort is put in order to help beginners in internet marketing understand the basics about making money online. 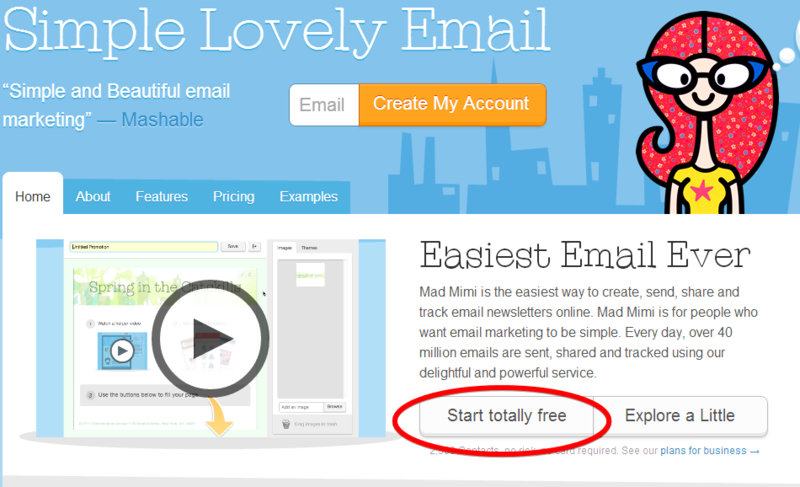 There are also some free tools that you can use for starting your business such as Open Office, List Wire, Good Hangouts, Cam Studio, My EcoverMaker, Wix and Weebly which are free tools from third parties that were compiled for reference of their subscribers. While these are not platforms created by the developers of the No Cost Income Stream, they did a good job in compiling these useful tools that can help beginners start their online business stints. 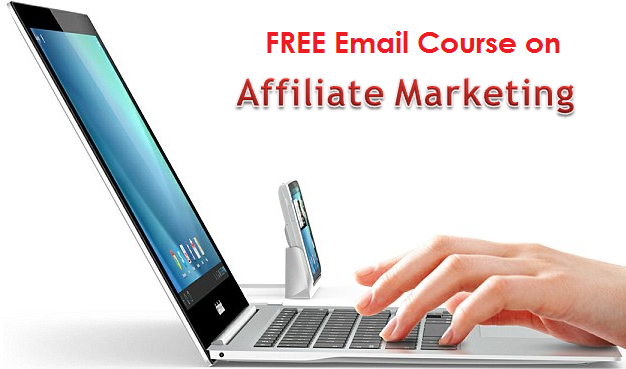 The product is designed for and useful among beginners in affiliate marketing. 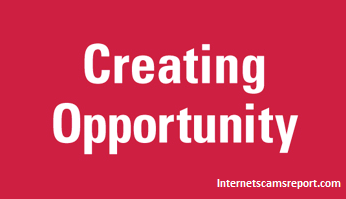 There are useful tools and video trainings that can help newbies in the online business learn the basics about starting an internet business and grow them. Among the learning materials that are included in the product are different strategies for driving your traffic. 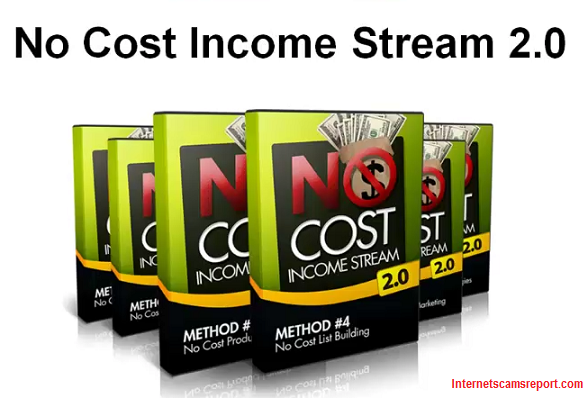 Your subscription to the No Cost Income Stream also comes with a 100% money back guarantee. The video training materials are all basics which will not be much useful among long term internet marketers that are already on the advanced stage of learning about growing their online business. There are also many upsells where you are encouraged to make additional purchase and were initially offered as a bonus which ends up as offering of coaching upsells. 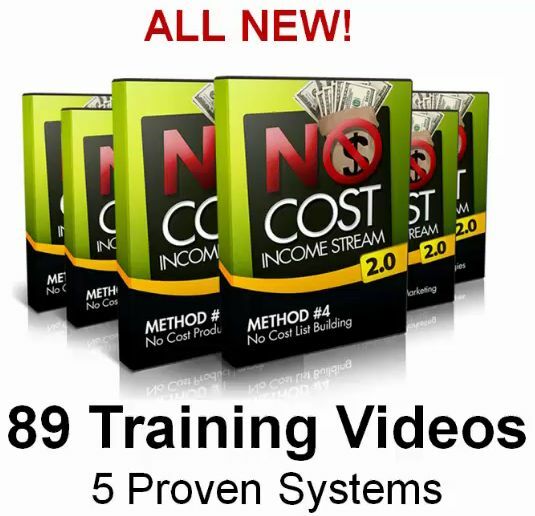 The No Cost Income Stream offers an average learning materials and training tools for internet marketers. It is ideally designed for the beginners in the internet business but not much useful for advanced learning among seasoned internet marketers. There are also some discrepancies on their sales page where it leverages on promoting the product that claims it does not take money in order to make money. This kind of sales pitch does not build the product a good reputation and credibility. However if you will ask is No Cost Income Stream a scam? the answer would be it is not a scam. It is a legitimate business that offers a product for a fee in exchange of some learning tools and information. Whether the learning tools will be beneficial to your business will depends upon your needs. From Zero to Hero? You can be either one!